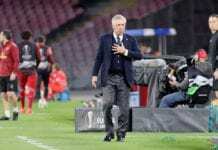 The former Italian coach was in charge of Juventus between 2004 to 2006 and led the club to back-to-back league titles along with quarter-final appearances in the Champions League. But the Italian Football Federation (FIGC) made the shock decision to strip Juventus of both league titles due to their involvement in the infamous Calciopoli scandal, which came to light in May 2006. Back then, the Italian police discovered evidence that implicated Juventus and other big teams over an illegal telephone network that exposed relations between managers and referee associations that could rig the outcome of games. Aside from losing their titles, Capello’s Juventus were also relegated to the Serie B for the first time in their history with the likes of Zlatan Ibrahimovic and Fabio Cannavaro leaving soon afterwards. Inter Milan were later assigned as champions of the 2005/06 Serie A campaign. “It was a joke and clearly unfair to have assigned that Scudetto to Inter,” Capello told Radio Anch’io Sport. 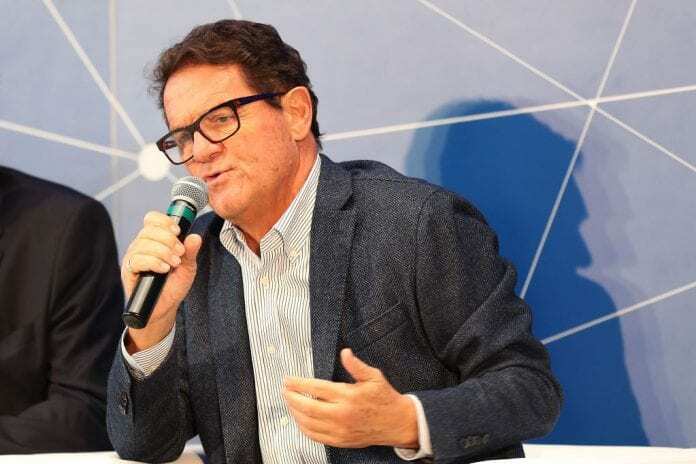 Following that scandal in 2006, Capello promptly handed in his resignation at Juventus and later took charge of Real Madrid for a season. 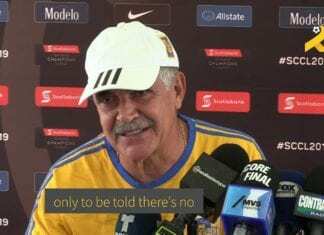 The 72-year-old later had spells with the likes of the England and Russia national teams before retiring in 2018 after leaving Chinese club Jiangsu Suning.